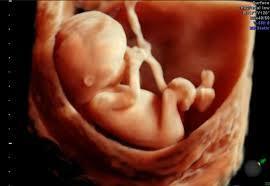 UC BABY is the leading 3D ultrasound company with more than 25 years of experience in ultrasound and prenatal care. UC BABY provides excellent imaging performance and high quality pregnancy ultrasounds. They ensure a unique and satisfying experience for all expecting families.